Gin is one of the Brits’ favourite Christmas spirits, with 21% in the east of England choosing it as a festive drink according to new research from Drinks by the Dram, along with whisky (25%) and cream liqueurs such as Baileys (35%). Looking back through the year, the survey showed that Brits’ top five spirits to drink over the past 12 months in the east have been gin (30%), vodka (27%), whisky (27%), cream liqueurs (26%) and rum (19%). Gin has been the big winner among spirit-drinking Brits, with sales in the UK reaching £1.6bn in the year ending June 2018, up 38% on the previous year. However, the survey also reveals that 31% of drinkers feel they are in the dark when it comes to spirits. Those surveyed said they want to know more about spirits, so they can make a more informed choice when buying a bottle – and impress friends with their new-found knowledge. But how can Brits learn more about their favourite spirits without having to splash out on full bottles? Drinks by the Dram create tasting sets of 1000s of spirits so that people can try as many different brands as possible. Their range of Advent calendars filled with wax-sealed 30ml drams are perfect for spirit lovers who want to learn more about their favourite tipple. · And if you really want to find out what a gin tastes like – drink it neat. Mr Smith said: “I think it’s good to get used to drinking neat gin as it’s a great way to understand the flavours that a gin has to offer, which can help when creating drinks or choosing garnishes. “Trying different styles and flavours of gin helps to understand the basic flavours and which are best for you, which is why the Drinks by the Dram tasting sets and Advent calendars are perfect. 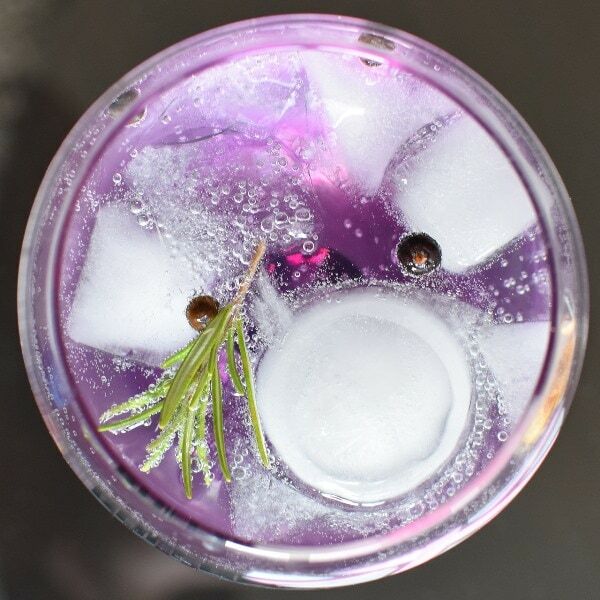 “A connoisseur is open to all gins – both budget varieties and the more expensive; what they are on the hunt for is the surprising, the innovative, and these often come about from the most unlikely places.